While thinking of what I wanted to bring to our New Year’s Eve gathering I knew I wanted something that was simple for everyone to grab and eat while we were playing games. I went with a Brownie Parfait that I just made up as I thought about it. What’s even better is it only has three parts and since they are in a cup just throw it away when your done eating it, can’t beat that for easy clean up. 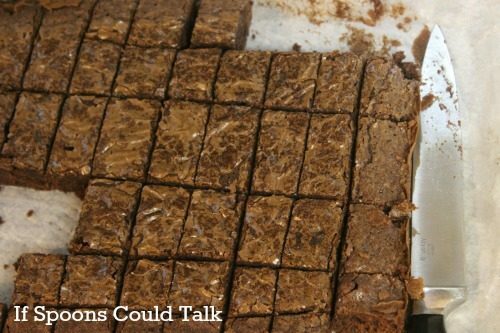 For the brownie part, I made a box mix, the Chewy Fudge Brownies from Duncan Hines is our favorite. You can make your favorite recipe if you want, but using the mix just made life easier. After they had cooled I cut them into small squares. I got about 60 squares from my 9×13 pan. You will also need some whipped cream. 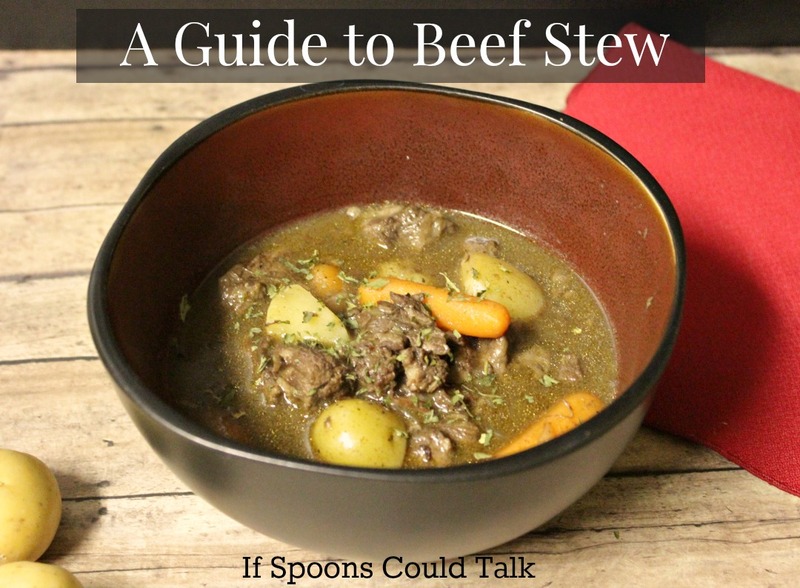 Buy this from the store if you wish, but it is easy to make on your own and it tastes so much better. The video bellow calls for 1 cup of heavy cream and 2 tablespoons of sugar, but I had to make two batches to have enough for all 12 parfaits. So for the recipe, you will need 2 cups of cream. You need to make sure that the bowl and whisk of your stand mixer are very cold, I had mine in the freezer for about 10 minutes. This and cold cream help air incorporate into the cream better, making a stronger whipped cream. Whip it to a stiff peak, this took about 16 minutes at a speed of 4-5. Lastly, you will need a batch of ganache. My favorite way to make ganache that I found in one of my Alton Brown cookbooks. You put your chocolate chips in a medium size glass bowl. 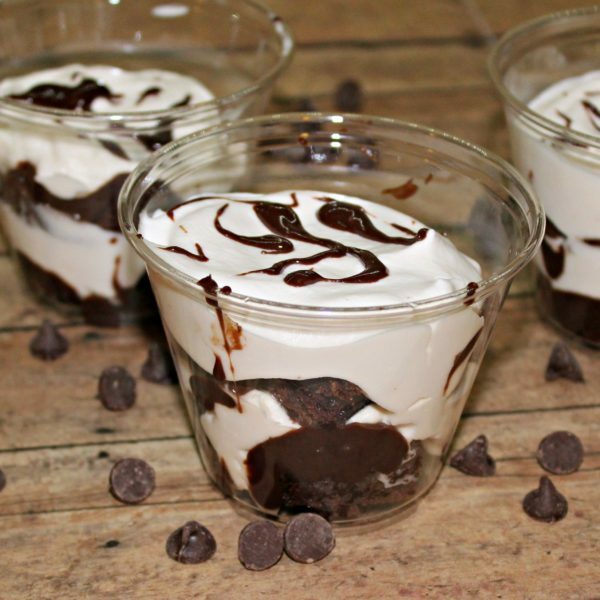 Heat your heavy cream for about 45 seconds in the microwave, pour it over the chocolate chips. Let it sit for 2 minutes, don’t touch it. After the two minutes stir it to help mix the cream with the chocolate. Keep stirring it until it is smooth and glossy. In a 9 oz plastic cup layer brownies, ganache, whipped cream, repeat, drizzle with more ganache on top. In my ganache layers, I tried to drizzle a little down on the sides of the cup to make it look fancier. It worked on a few of my cups. Chill them for 2-3 hours so the textures mesh together. 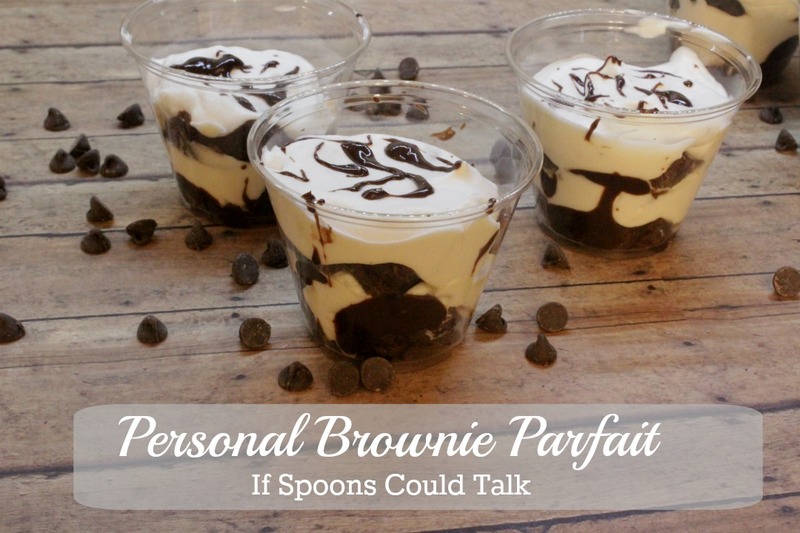 These personal brownie parfaits are the perfect combination of chewy and sweet. They are easy to make with only 3 parts. Make in the morning, chill and they are ready to go by lunch. 1 box Favorite Brownie Mix with ingredients called for in directions. Once cooled completely cut into small squares. 1/2-1 inch squares. Chill bowl of stand mixer and whisk in freezer for 10-15 minutes. Add in heavy cream and mix on setting 3 or 4. Whisk until foamy. Add in sugar and vanilla. 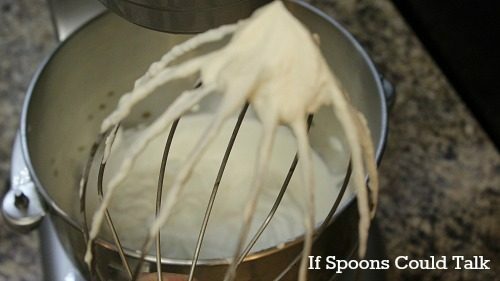 Turn speed up to 5 or 6 and continue to whisk. When cream has become thick and holds a stiff peak. Use whisk to stir mixture and make sure all sugar has been incorporated, check again for stiff peak. Set in refridgerator until ready to build parfait. Heat heavy cream for 45 seconds in microwave until hot, but not bubbling. In a glass bowl pour the hot cream over the chocolate chips. Let sit for two minutes. After two minutes stir with a whisk. Continue to stir until all chocolate is mellted and mixture is smooth. 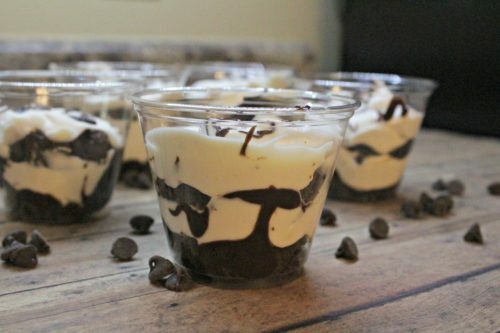 In a 9oz cup place 3 brownie squares in the bottom. 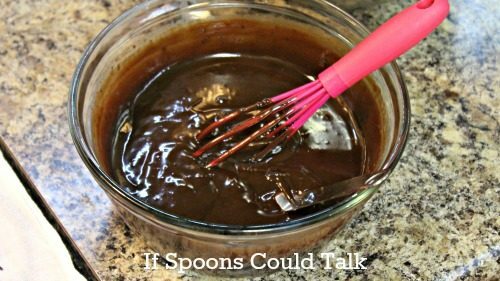 Add in 1 -2 teaspoons of ganache over the top. Drizzel a little ganache over the top for decorations, or add chocolate chips on top. 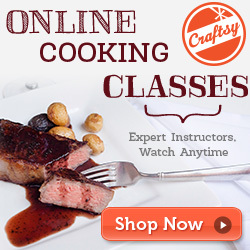 Chill for 2-3 hours so that everything sets up and flavors mix a little. Add candy in between the layers. Or flavor your ganache with mint, orange, the possibilities are up to you.